Back in 2014, Microsoft acquired Mojang, the creator of Minecraft. At the time of the purchase, it may have seemed like the company was purchasing the game to add next to its other properties like Halo but after owning the IP for about 18 months, the company is finding many new use-case scenarios for the technology. One of the unique aspects of Minecraft is that at its core, it is simple programming to build any of the advanced objects in the game. While this was one of the initial reasons Microsoft was attracted to the software (also that fact that it is wildly popular with a younger audience), the company has found another new way to use the game, improving artificial intelligence. Called project AIX, a Microsoft team out of the UK is using Minecraft to help teach its software how to learn how to climb a hill. While it would be easy to teach the AI (artificial intelligence) in Minecraft how to do one specific trait well, where AI has traditionally come up short is general intelligence. Building robots and bringing AI into the real world is an expensive process, but what the team hopes to do with AIX is experiment in the virtual world and seeing as Minecraft offers up complex and varying terrains, it’s an ideal playground for experimenting with algorithms to help AI learn how to operate in the real-world. Even though the platform was purchased for its gaming functionality, it has quickly proven to have commercial capabilities too. The AIX project is currently in private beta but the company will be available via an open-source license. Microsoft’s goal is build a system that is beneficial to both the company’s goals for AI and also the broader community. 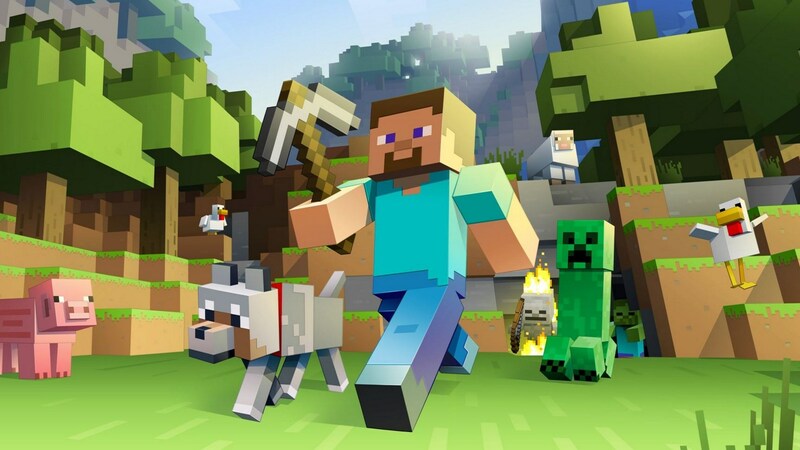 Because Minecraft is a simple to use and cost-effective way to test algorithms across different terrains and obstacles, it has become the perfect playground for developing AI algorithms. You can learn more about project AIX, here.